Archery ONLY deer hunting on 4,000 contiguous acres of prime, lightly pressured property. 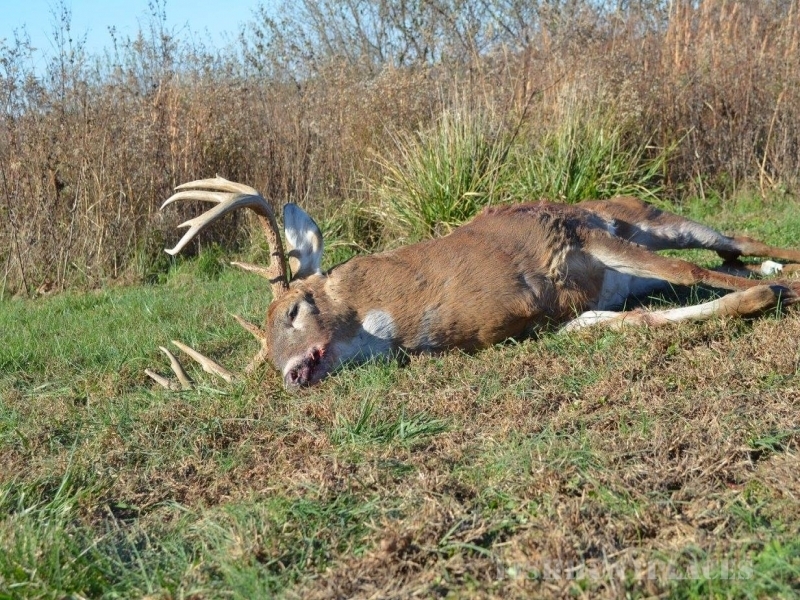 Choose us and hunt Illinois whitetails on thousands of acres of diverse intensely managed habitat. From oak flats, to creek bottoms, CRP ground and over 150+ acres of Food plots. Our family owned property is why we consider ourselves Lucky. 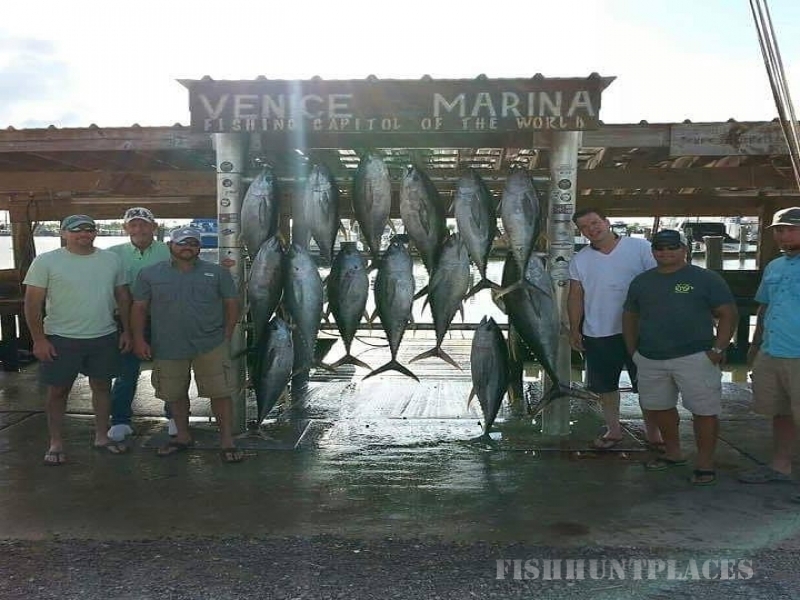 Virtually non-existent hunting pressure since the property was purchased, we're now booking a limited number of hunts. 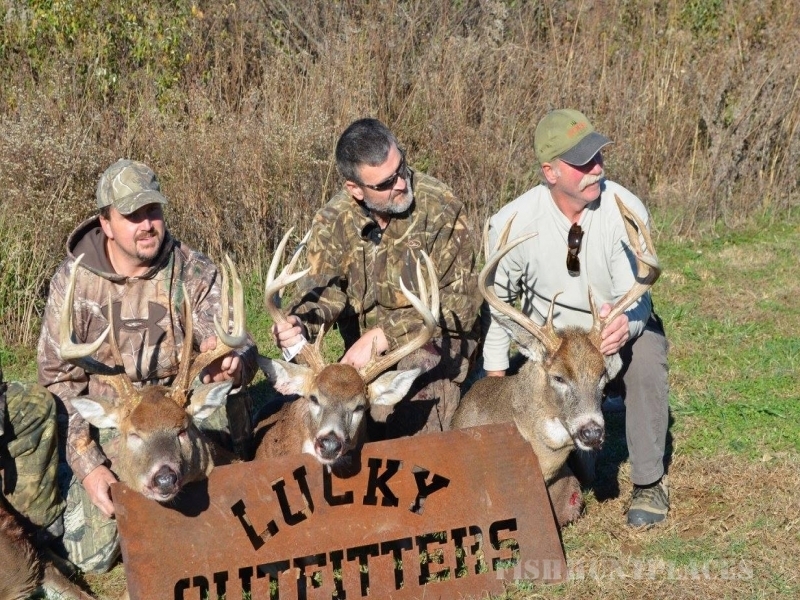 Lucky Outfitters OWNS nearly 5,000 acres in prime whitetail country in Illinois. We stress the fact that our land has had EXTREMELY low pressure, making us a unique opportunity. 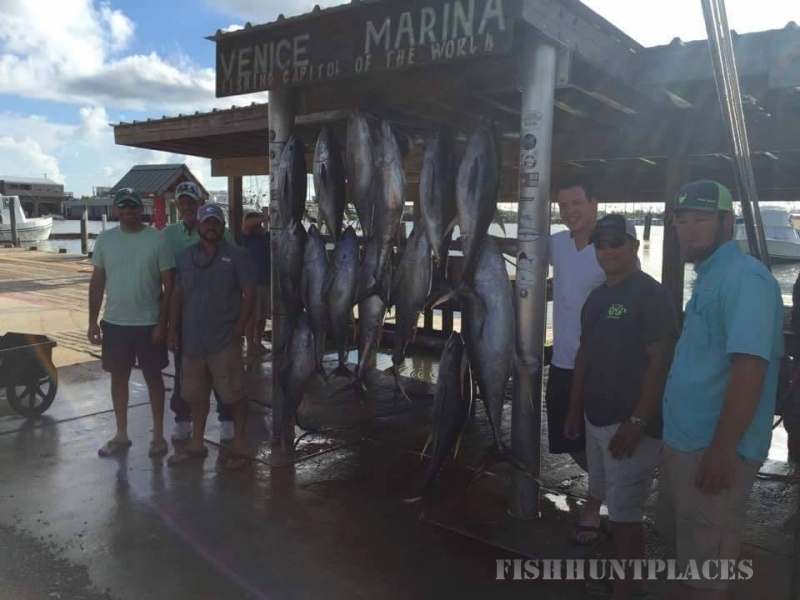 Only a few handfuls of hunters have been allowed on the property due to our low pressure and limited bookings policy. The owners are passionate about improving wildlife habitat and are now making it available to the public on a limited basis. During firearms season we tweak our strategy and will replace trail cameras and let the property rest. With the majority of our land being contiguous, we are confident our habitat and herd management techniques ensure our bucks stay on our property. 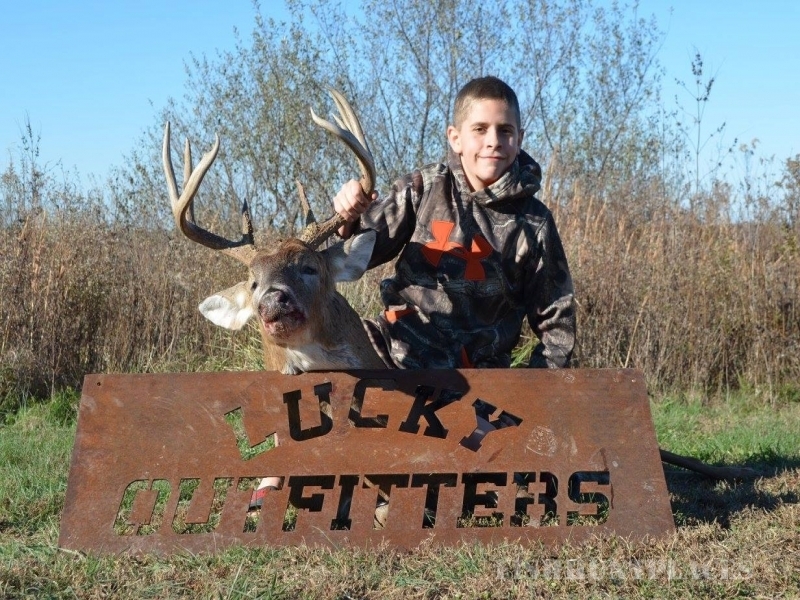 It is an Illinois whitetail deer hunting mecca!